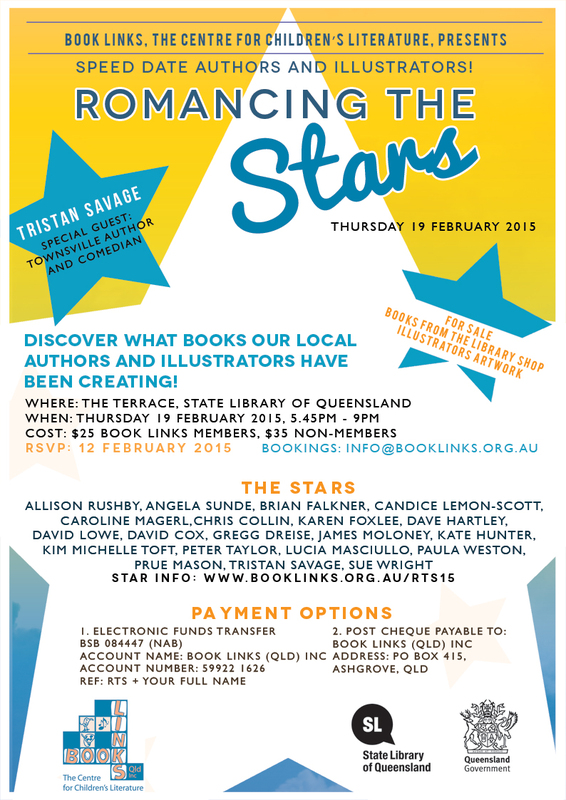 Here is the news you have all been waiting for: the Stars of Romancing the Stars 2015, and the booking details too. 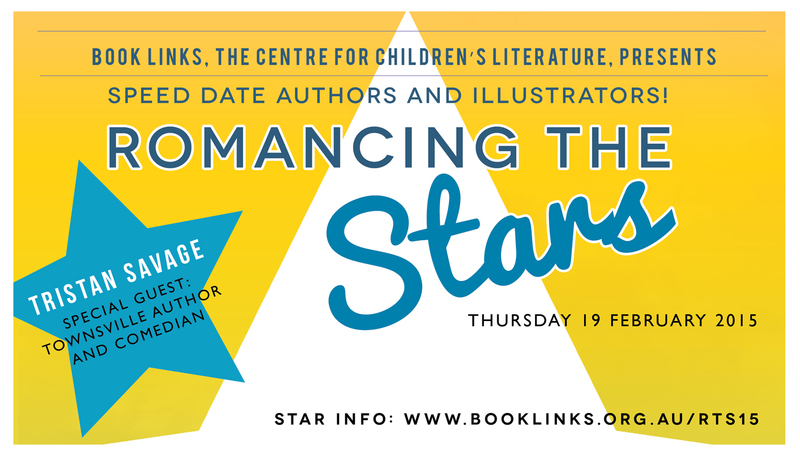 Keep an eye on the Romancing the Stars Website for information about the Stars, and more! 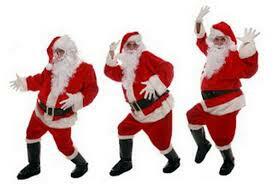 Yes, the slideshow of the the evening is up on the blog. Check out all the fun of the night with Queensland authors and illustrators, librarians and all lovers of children’s books. Click on the PHOTOS tab above, then the sub-tab beneath.